Did you know that your Lexus Enform App Suite has New Features, an Updated Look and a New Addition to the App Line Up? New in iHeartRadio: Custom Stations, Live Radio Enhancements & New Interface Design! 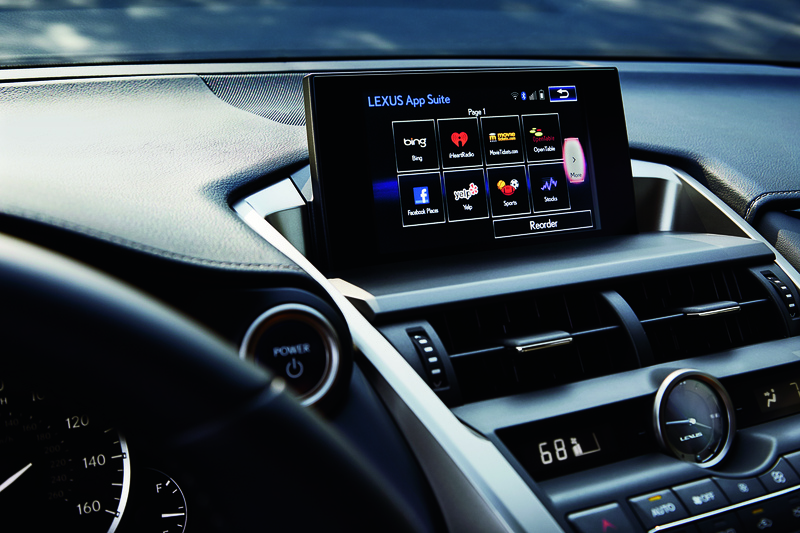 New Addition: Slacker Radio joins the Lexus Enform App Suite Line Up and offers more than 300 stations, each programmed by expert DJs. Slacker has an impressive library of more than 13 million songs covering virtually every genre and era! New in Voice Recognition: Control the new iHeartRadio and Slacker apps with your voice!